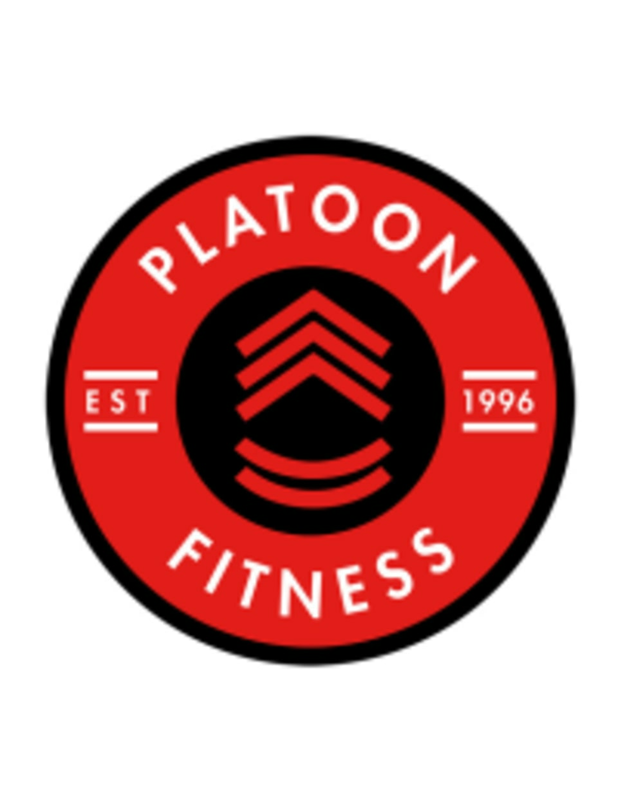 Start taking classes at Platoon Fitness and other studios! Amazing &amp; challenging workout! Mike welcomed me, oriented me to how the class goes and checked in to be sure I understood what each exercise entailed. Mike was amazing. This was my first go, and he was very accommodating and friendly, as were the others in the class. It's a tough workout, and I felt great after. Bring gloves and plan to get dirty! All activity on grass or asphalt.